Dogs throughout Latin America carry the Chagas parasite — and boost the risk of people catching it. And it's not just shelter dogs, like these in Mexico, who are at risk. Even family dogs get the deadly disease. Don't let the name fool you. 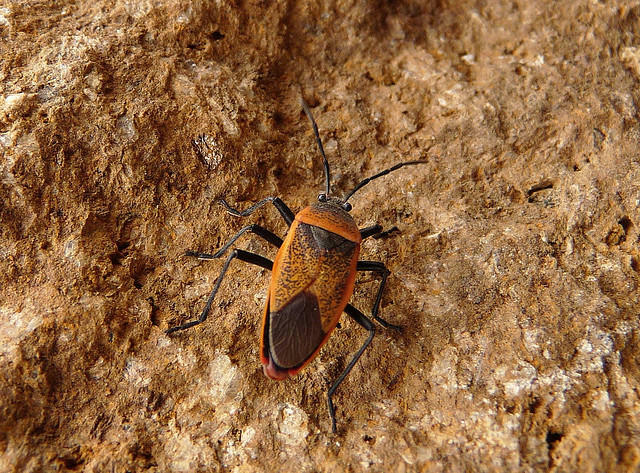 The kissing bug, or Rhodnius prolixus, isn't your friend. 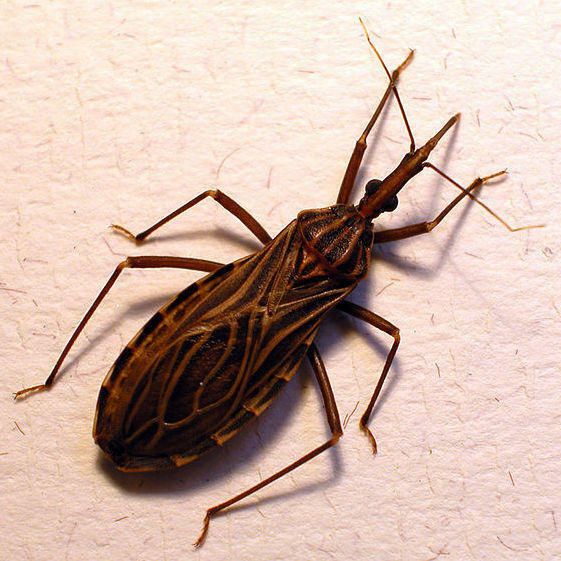 The insect transmits the Chagas parasite when it bites someone's face. But what about (wo)man's best friend? The disease is called Chagas. And it's transmitted by an insect known as the kissing bug. Many people with Chagas' disease don't even know it. They have no symptoms. But for about a third of those infected, the parasite damages the heart or digestive tract. And there are no drugs to cure a chronic infection. So once the parasite takes up residency in somebody's tissue, it never leaves. Most people with Chagas' disease in the U.S. likely caught it in Latin America, where about 8 million people are infected with the parasite. 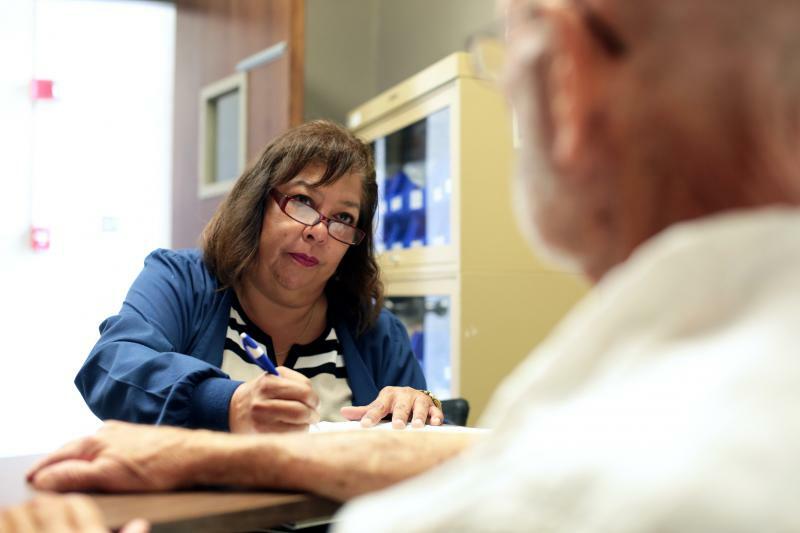 But in the past decade, researchers have found evidence that Chagas' disease is spreading locally in Texas and around New Orleans. The new study in dogs points up how widespread the problem is, says microbiologist Nisha Jain, at the University of Texas, Medical Branch at Galveston. "It shows that active transmission is going on in the U.S.," says Jain, who wasn't involved with this research. "Having infections in dogs in the U.S. serves a role in maintaining the infection cycle of Chagas' disease." "The study was just on shelter dogs," Hamer says. "But we're also looking at other dogs in Texas — working dogs, show dogs, you name it. They are all exposed to and have Chagas. It's common in dogs in Texas." "The last thing we want to do is put a bad taste in people's mouths about shelter dogs," she says. "Shelter dogs are not posing a direct risk to humans." So for a person to catch Chagas from their pooch, a kissing bug would have to bite the dog and then its owner right after the dog gets infected. "We don't have kissing bugs in our homes," Hamer says, "so the chance of that happening is small." That's not the case in South and Central America. In many poor communities, kissing bugs live in the roofs of thatched and mud homes. Scientists in Argentina have found that having a dog or two in the family greatly boosts your chance of getting Chagas' disease, Jain says. "There's been a lot of research on this question in Argentina," she say. "When the dogs live around the house, they are certainly important for spreading the disease there. 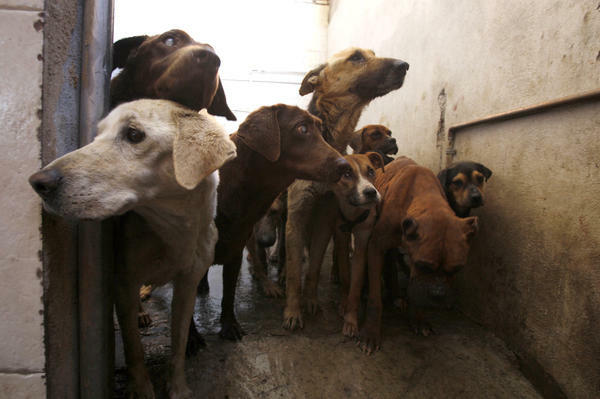 The dogs harbor the parasites and serve as a source for humans infections."